In business, customer experience is the result of an interaction between a company and a consumer throughout their relationship. The interaction consists of three main parts namely: the customer journey, brand touchpoints, and the environment of the client when purchasing a product. Such elements include the digital and physical environment. A good customer experience implies that the client’s experience in all points of contact is in unison with the individual’s expectations. It’s essential for a business to manage the customer experience. Customer experience also refers to the customer’s involvement at various levels including rational, physical, and emotional. The restroom department has a high impact on customer experience. Therefore, it’s crucial for a business to implement restroom management practices. 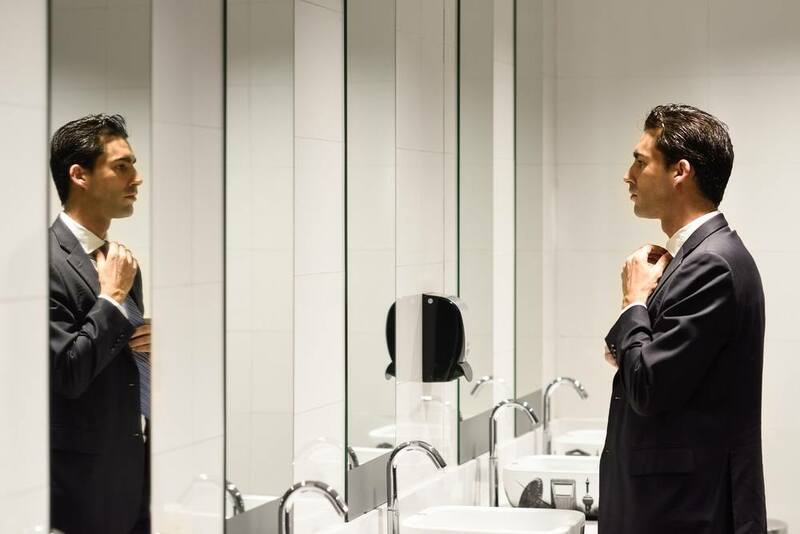 When it comes to business benefits of having a clean restroom, a clean bathroom may make or break customer service experience. This is common in companies that serve the hospitality sector. In a restaurant, for example, the effect of a clean restroom on a consumer’s perception of a brand can last through the whole dining experience. It can also be the subject of discussion when the client shares stories of the establishment with acquaintances. The first step toward restroom management is educating staff. 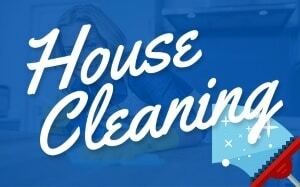 Training is the crucial element to a cleaning program. With an impressive staff turnover rate in the sector, it’s essential to train all workers on the value of following proper procedures. It’s also essential to ensure that these practices are incorporated into their routine over time. A restroom management system gives a different sign for every restroom in the building. This encourages clients to provide anonymous feedback on the hygiene of the facility. The system comes in a kit that includes an optional cleaning checklist as well as a quick-reference card. It also features tips on how an individual can use the alert system. The system is designed to the requirements of the company and is often supplied by a cleaning company. One of the business benefits of having a clean restroom is garnering return clients. A clean restroom positively impacts a business. This is because consumers often equate the success of a company with the hygiene of the bathroom. It also reflects the cleanliness of the entire building. For restaurant owners, consumers wouldn’t return to a facility with a dirty bathroom. 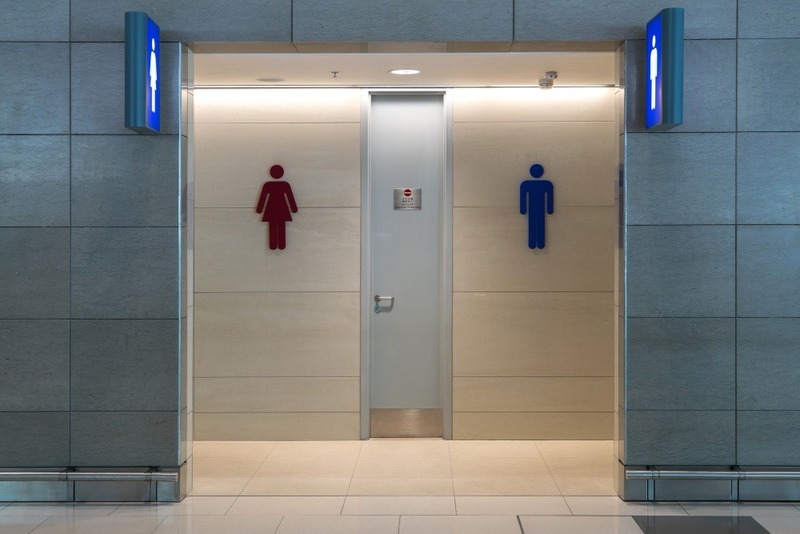 An office cleaning company would facilitate the use of a restroom management system. 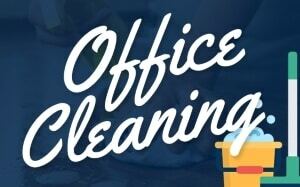 The office cleaning industry provides services in the exterior, grounds, parking, and restrooms. The management makes it a mission to plan a company’s schedule and ensure that a client’s daily routine isn’t inconvenienced. 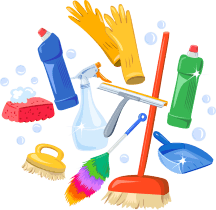 A business should hire an experienced office cleaning staff to clean sensitive areas of the building such as the restrooms and server rooms. The company should create a healthy environment for staff to help bolster company growth. This will encourage active engagement in the day. 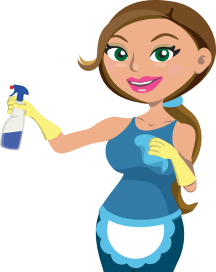 A daily cleaning routine should incorporate a reliable schedule to eliminate mold, bacteria, and fungi from the building. Consumers have high expectations. A business should address issues such as rest rooms hygiene in order to retain clients.